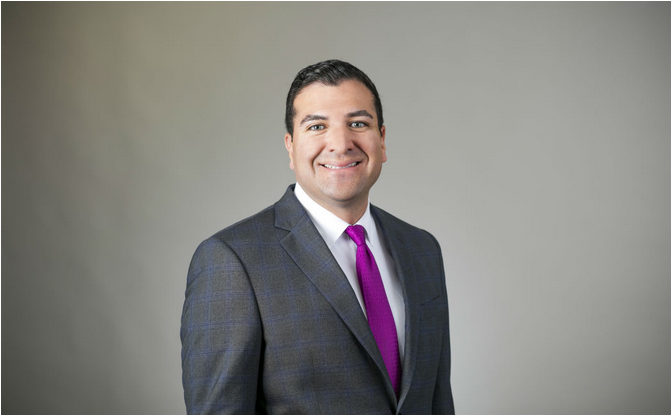 We are proud to announce that Fears | Nachawati Law Firm founding partner, Majed Nachawati, has been reappointed as Panel Chairman on Panel 2, District 6 Grievance Committee of the State Bar of Texas for a second term. This prestigious position is filled based up on nominations from other grievance committee members, and ultimately appointed by the Committee Chair. The Committee’s goal is to ensure that attorneys throughout the state of Texas uphold the integrity of the practice of law and remain accountable to the public and their clients. As part of his role, Mr. Nachawati will be responsible for presiding over panel proceedings, evidentiary hearings, and the summary disposition docket. He is dedicated to protecting the public through his work on the Grievance Committee and hopes to advance and improve the quality of legal services to the public during his term as Panel Chairman.